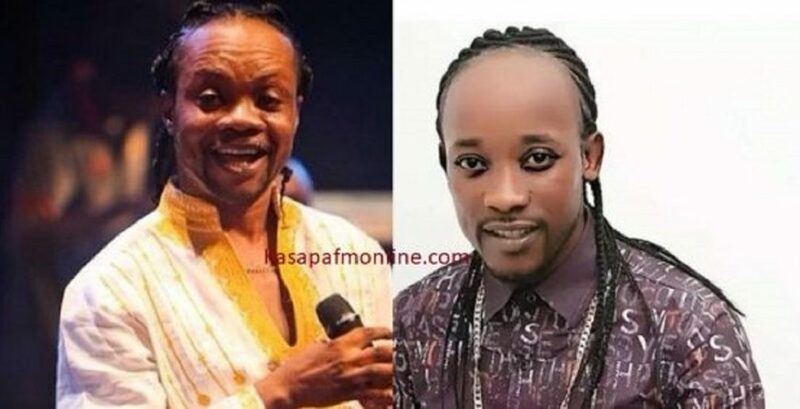 Read: Daddy Lumba Sues ‘look Alike’ For Impersonation. Ghanaian highlife legend, Charles Kwadwo Ofosu otherwise known as Daddy Lumba has taken legal action against a young man who brands himself as Daddy Lumba Junior at the Accra High Court. According to the lawsuit filed by the legendary musician, Kwame Anokye pretends to be the son and even impersonates him to get gifts and benefits from fans of Daddy Lumba. Meanwhile, on the Delay Show, Kwame Anokye who was asked by the host if Daddy Lumba is aware he is using his name, replied that the highlife artiste is his ‘father’ and he sees nothing wrong with he using his name. Kwame Anokye has been seen at concerts performing as Daddy Lumba with his looks and mannerism. Daddy Lumba has been consistent with the release of multiple-hit albums over the years and has established himself as one of Ghana’s most popular singers of the Highlife genre. He introduced a future love song master, Ofori Amponsah, through his blockbuster hit album Wo Ho Kyere (1999). Daddy Lumba’s pairing in 1999 with the rising star produced five hits and shot Ofori Amponsah into the limelight. Altogether he has sprung the careers of 13 different Ghanaian musicians. Below is the Writ of summons published by EntertainmentGH. Daddy Lumba Releases New Album "Enko Den"
Pingback: [Download] Daddy Lumba Sues 'look Alike' For Impersonation; Read More.